Congratulations are in order to Shawn Mendes as the Canadian singer scored the No. 1 spot on the Global Album Chart with his eponymous album debuting atop the chart with 302.000 equivalent album units sold! Dropping to No. 2 we have BTS's Love Yourself: Tear with 256.000 units which knocked Post Malone's beerbongs & bentleys to No. 3 with 164.000 units sold! 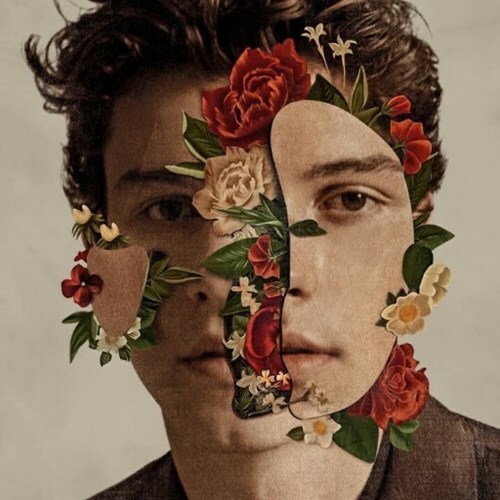 Shawn Mendes está de parabéns! O seu álbum homónimo entra diretamente para o topo da tabela de álbuns mais vendidos mundialmente com 302.000 unidades vendidas na sua semana de estreia! Parabéns! Ele derruba Love Yourself: Tear dos BTS para o #2 com 256.000 unidades que consequentemente derruba beerbongs & bentleys de Post Malone para o #3 com 164.000 unidades vendidas!